Five Star Productions was founded in 1988. 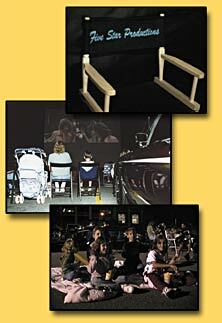 Five Star Productions researched the idea of reintroducing the drive-in movie theater. Using modern technology we have now made it possible to bring this concept to life. This is where the history of Five Star Productions comes into play envisioning a show combining classic cars, classic movies and the drive-in experience supported by the latest in digital technology. 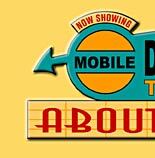 This combination is how Five Star Productions created what is called the Mobile Drive-in Theater. This rekindles the romance that Americans have with automobiles and the silver screen. Today many people recognize the fun and historic value of drive-in theaters. Groups have been established to try and preserve the few that remain. 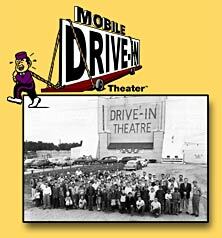 Because drive-in theater is as American as apple pie, this passion is why Five Star Productions has combined technology with the love Americans have for drive-ins, and created Mobile Drive-in Theater. 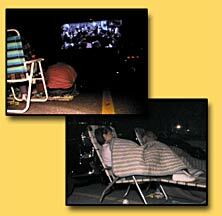 This means Five Star Productions can bring the drive-in experience to any suitable open space, it's a traveling drive-in movie theater available when and where needed. This concept is helping bring drive-ins back to the communities and move them into the millennium. Five Star Productions was founded in 1988 by I. "Earl" Velasco. 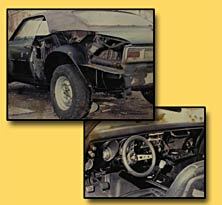 His 25 years of Autobody repair and restoration experience inspired him to Showcase this 1968 Camaro SS at car shows in the tri-state area. 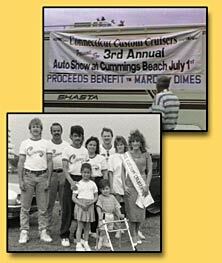 As a classic Car show competitor, he formed the Connecticut Custom Cruisers and produced Fairfield County's first beach cruise at Cummings Beach in Stamford in May of 1988, and continuing with annual auto shows until 1991. Proceeds from these events benefited the March of Dimes. These shows would not have been as successful without the tremendous help received from the local sponsors, WSTC, the City of Stamford, and dedicated staff and volunteers. 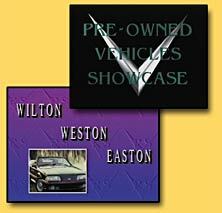 The Pre-Owned Vehicles Showcase was another Five Star Production. PVS was a new way to sell used cars on cable TV. 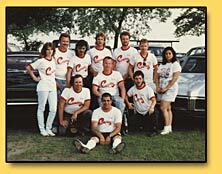 It featured both used car dealers and privately owned vehicles. 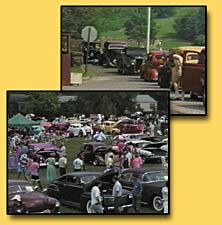 In keeping with Five Star Productions tradition, the program featured a special segment on classic automobiles.